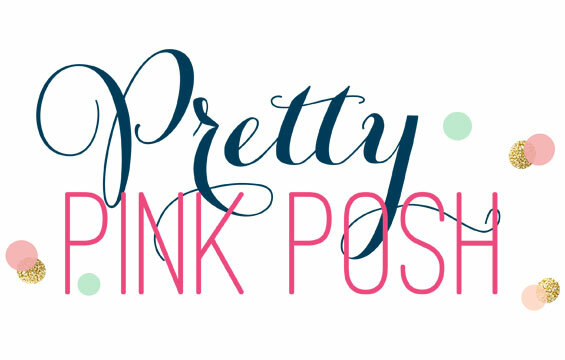 Dainty, delicate scallops add femininity and softness to your creations. Our collection of Blueprints includes so many scallop options - from panels detailed by a perimeter of scallops, to edge-only dies that allow you to create panels of any size, you’ll find the perfect finishing touch for any project. 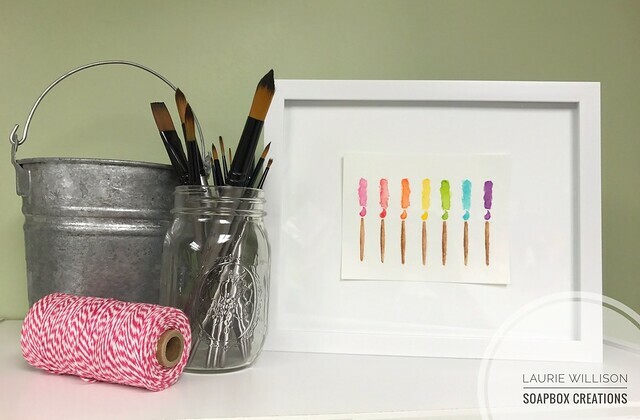 Join our team this month as they share some of their own scalloped projects. 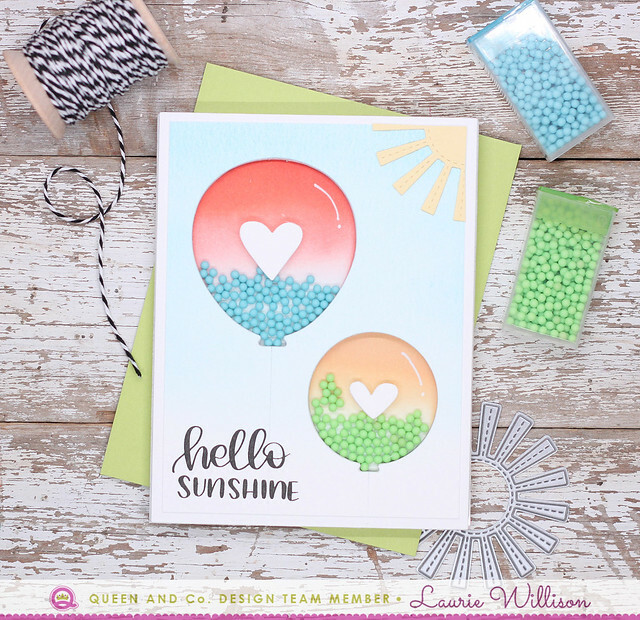 I used the scalloped from Blueprints 27 and made layers of color just for a fun background for this card. I colored up a dragon to match and then added in some clouds in the background along with a simple Hello sentiment. 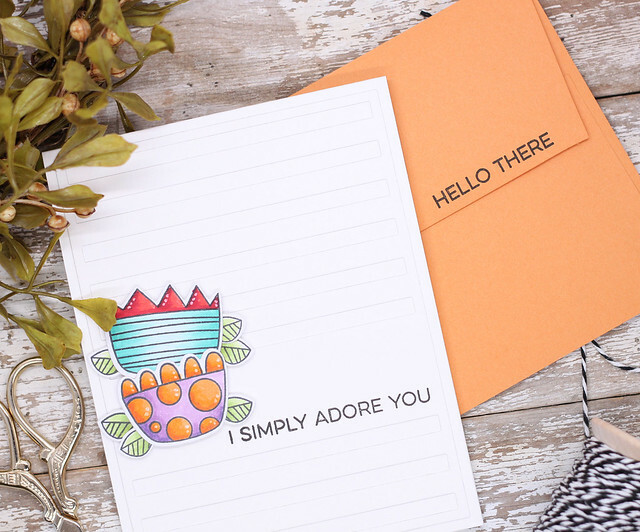 I added in a matching envelope to create this fun card. 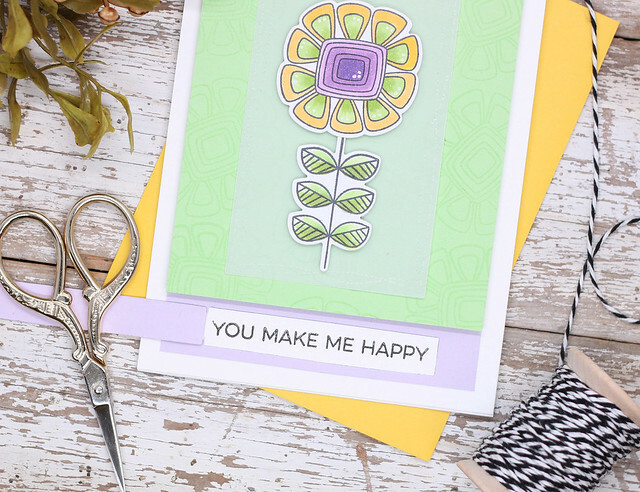 Head on over to the MFT Blog to see more of the scalloped cards this month. So glad you could stop by! Hey there! I am stopping in today with not 1, not 2....but 4 shakers cards using the amazing foam fronts from Queen and Company. This first card, I kept super clean and simple. I added the foam front to the card base, added in some clear diamonds from the Diamonds Primary Toppings. I added 2 hearts that I cut from the Hearts Foam Front Die after adding in a little ink blending. 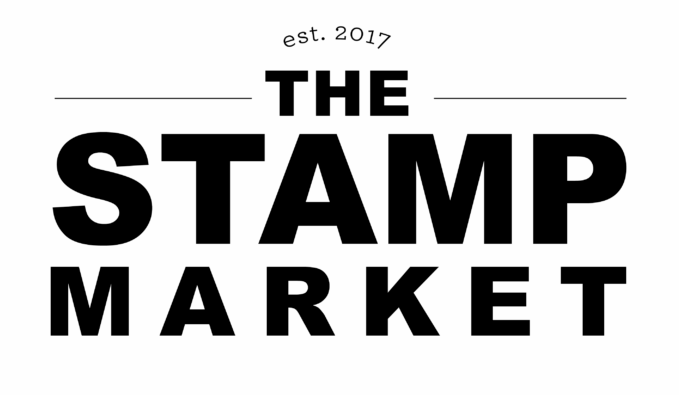 I stamped the sentiment from Whimsy Stamps, Handmade From Me, stamp set. 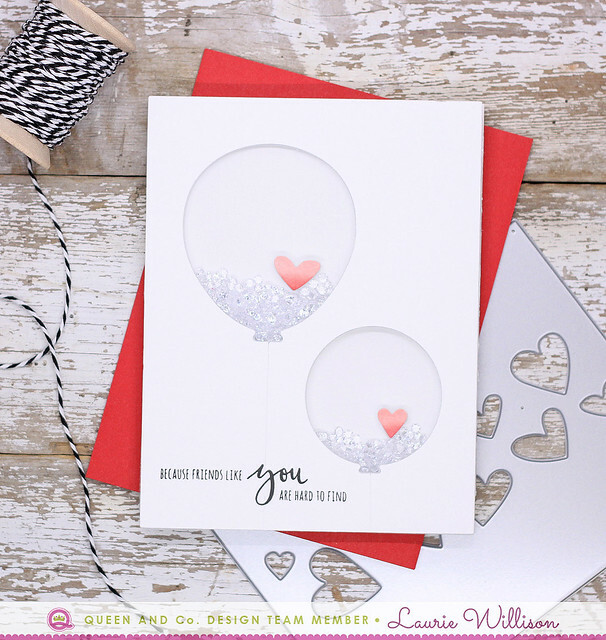 This second card I did a little blending with blue ink on the Balloon Die cut front and the balloons themselves. The toppings inside the balloons are called Pops. I added everything to the card front and the topped it off with more heart die cuts and a sentiment from Simon Says Stamp Easter Greetings. 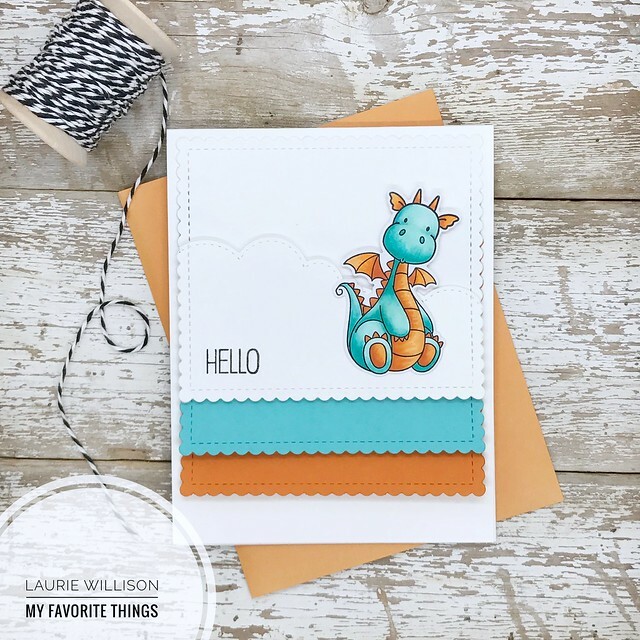 This fun little dragon card uses the Polaroid Foam Front Shaker kit. I added some Pastel Diamonds in three colors inside the box, as well as an adorable dragon and sentiment from the MFT set called Magical Dragons. I finished off the card front with some Green Polka Dot washi and yellow twine. This last card was made using the Hearts Foam Front kit. I did some ink blending on the card front die cut. I filled each heart on the shaker card with sliver pearls from the Neutral Pearlies toppings set. 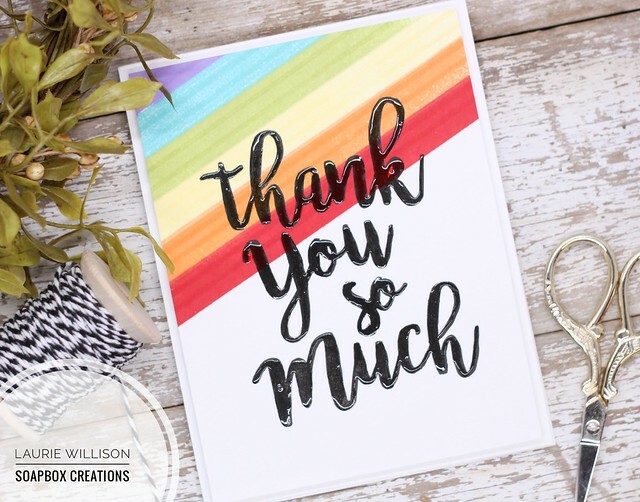 I added the "thanks" sentiment using a Simon Says Thanks Die. If you haven't had a chance to try one of these amazing Foam Front Shaker cards, go grab one. They are so much fun! 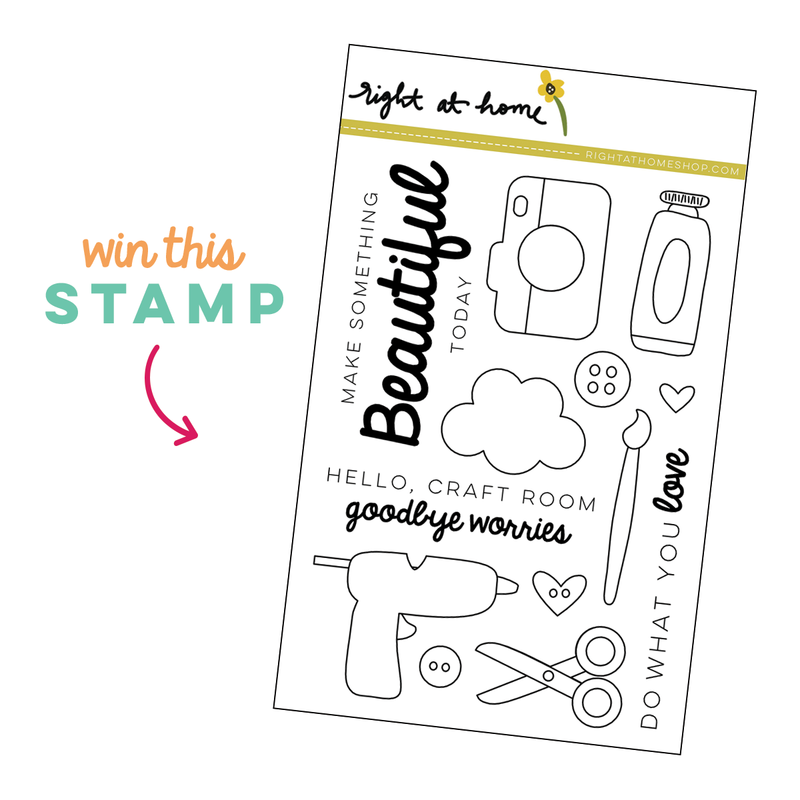 I used a sentiment and stamped it repeatedly at an angle that I cut with Blueprints 18. I added a black strip of cardstock to the base and then popped up the sentiment panel and the white panel on foam tape. Last, I colored the flower to coordinate with my other cards from the countdown days and added it to the card front. Here is a picture of my little gift set. 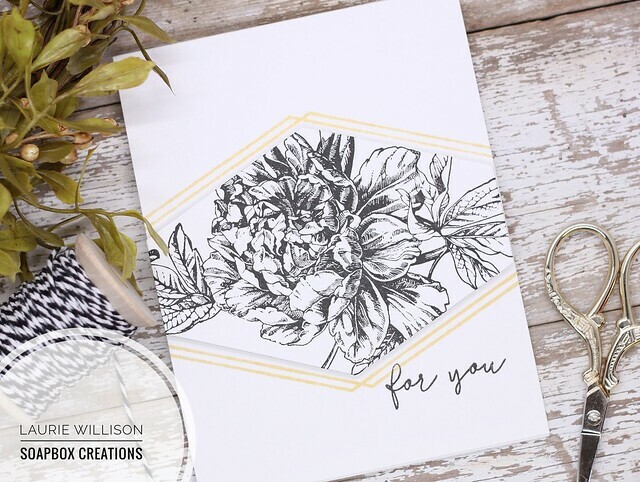 Head on over to the MFT store and grab up a Doodled Blooms set for yourself! Thanks so much for stopping in today! 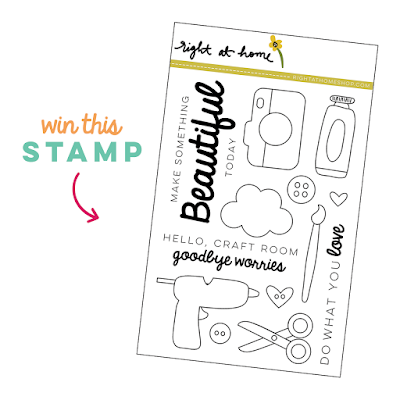 It's Day 2 of the MFT March Card Kit Countdown. 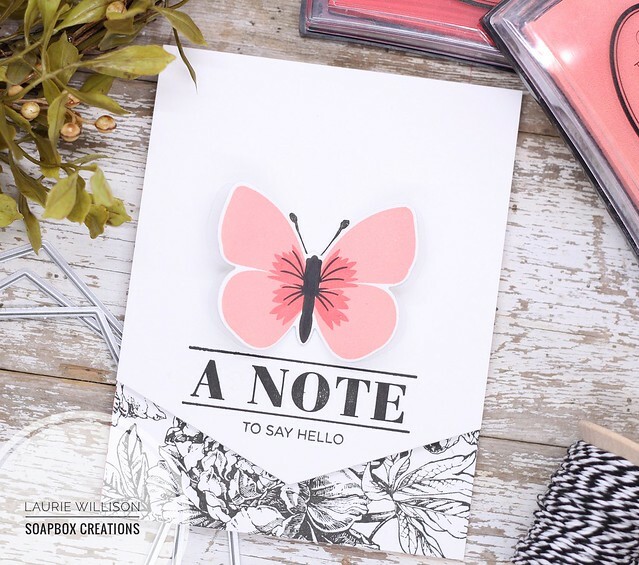 Today I have the 2nd card for my little gift set of cards using the new kit called Doodled Blooms. 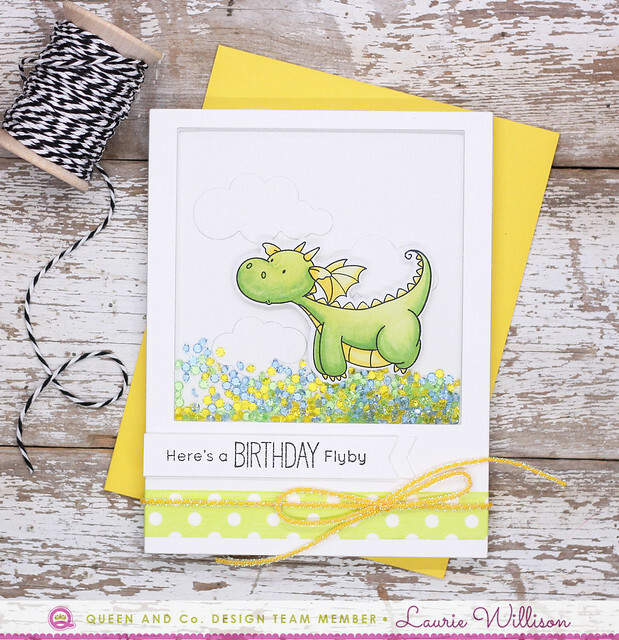 For this card, I did a Versamark, Limeade background and then added in a velum stitched layer. I added the flower and leaves on top with some foam tape for dimension. 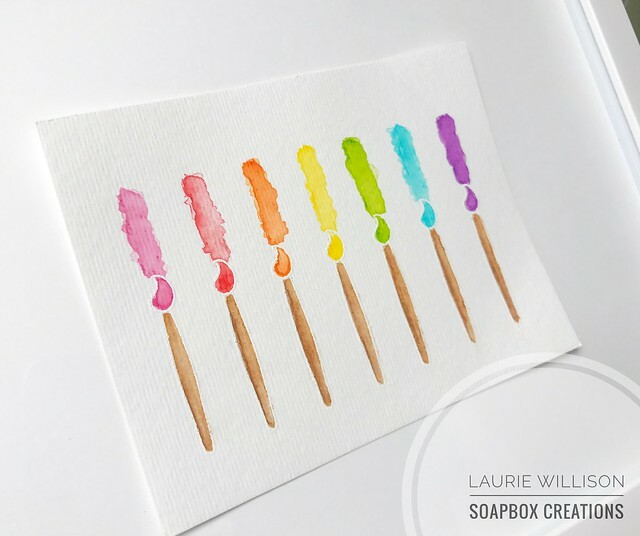 I added this layer to a Grapesicle layer with a little hidden message. I stamped one sentiment on the flap and then another underneath. 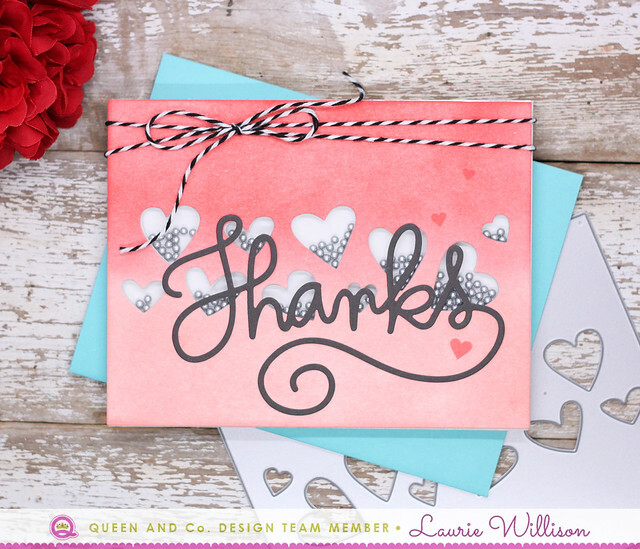 I layered this card with another coordinating envelope, also included in the kit. I have one more card to share tomorrow. 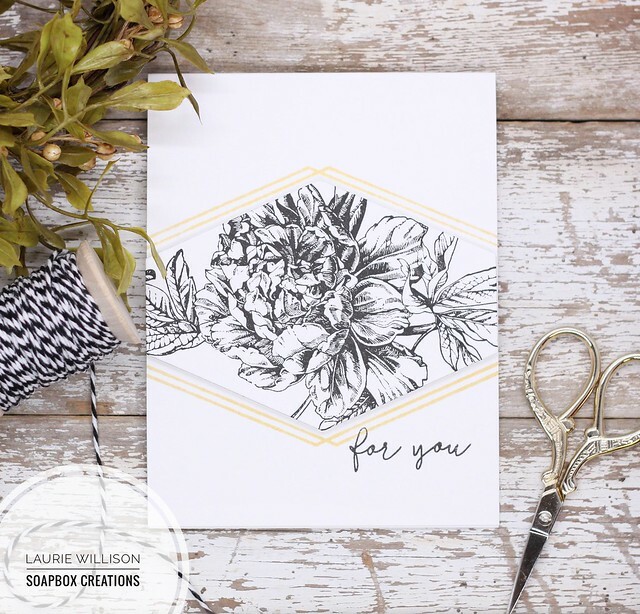 The Doodled Bloom card kit will be available 3/21 at 8pm CST. 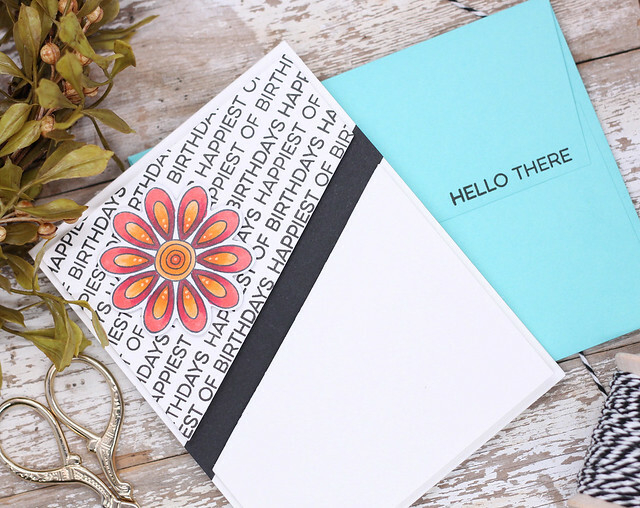 Head on over to the MFT Blog to see more details and more card samples! 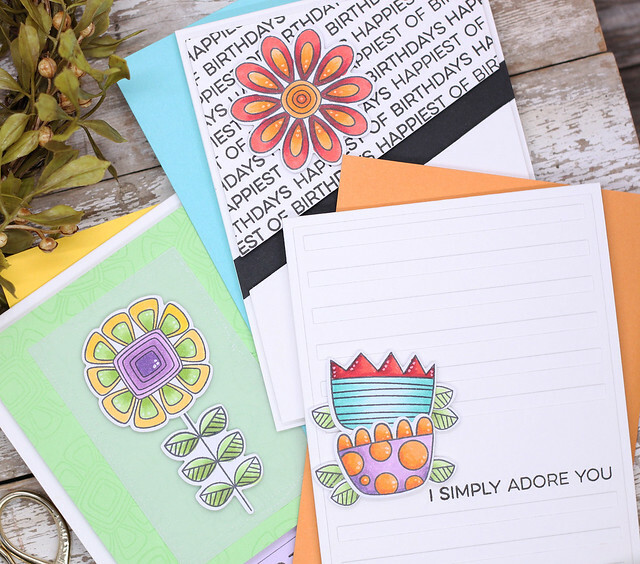 It's almost time for another MFT Card Kit Release. 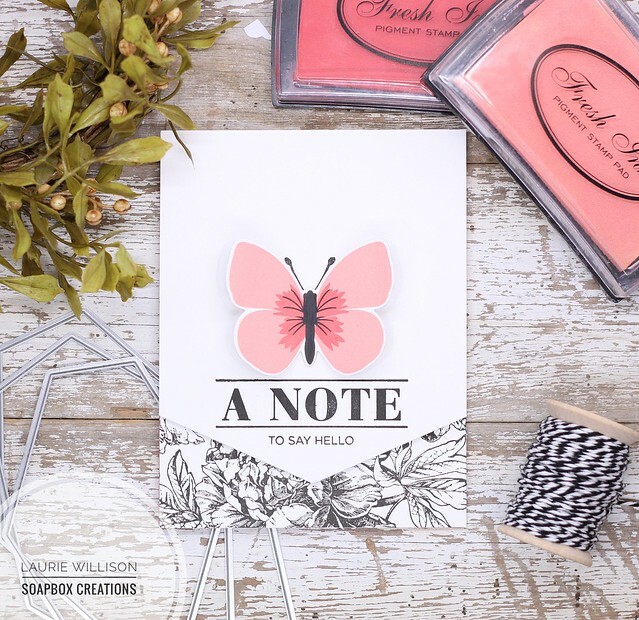 The card kit for March is super adorable with lots of flowers and sentiments, including coordinating dies to go along with them. 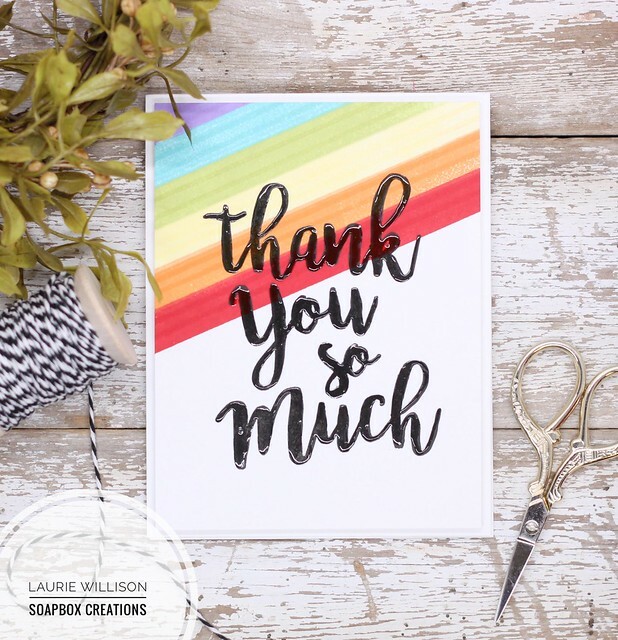 This card kit also comes with a beautiful rainbow of envelopes. Stop back by tomorrow to see the next card in my little gift set. 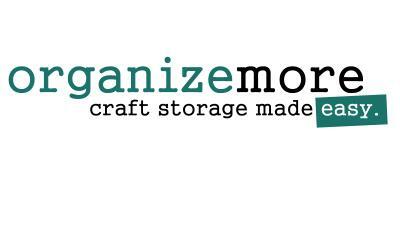 Head on over to the MFT Blog to see more about the March kit.